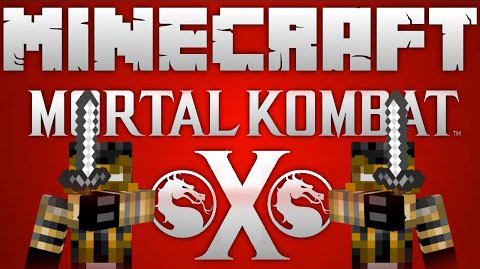 Mortal Kombat Mod provides you with several characters from Mortal Kombat in Minecraft. 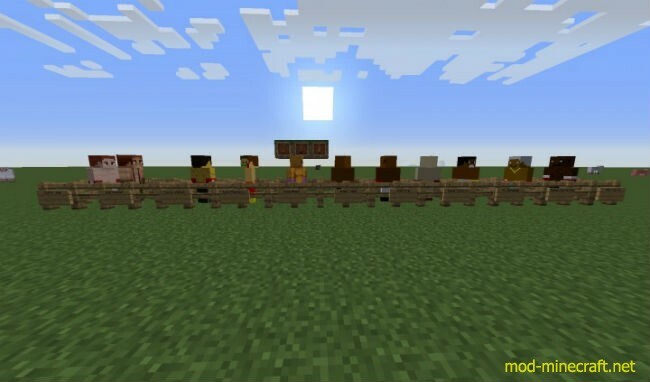 I think you will like this mod and all the features bringing you happiness. Why don’t you have a try to discover how interesting it it.